- There is a triskele on the back below the collar. There aren't too many shirts knocking around that have the colour pink present on them. This shirt is one of them and in all honesty, I think it looks great. Seeing the trims and logos in pink is a nice change from the typical colours that you would see featured on a shirt. Also this shirt was given the thumbs up by my girlfriend so go figure. 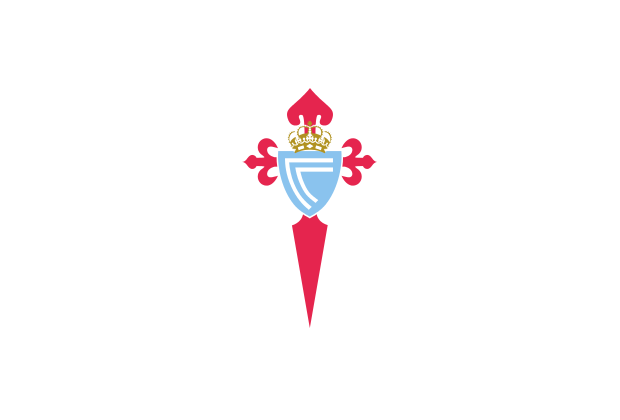 Celta have the longest-running sponsorship deal in Spanish football alongside German's Wolfsburg with Volkswagen and Italian's Inter Milan with Pirelli. Going back to the 1985–86. season, Citroën, the biggest employer in Vigo and in all of Galicia, has been their official shirt sponsor. Their business deal with kit supplier, Umbro, was also one of the longest-running ones – Umbro's regional headquarters are based in nearby Redondela.